There is nothing better than a truly personalised cake for any special birthday celebration. 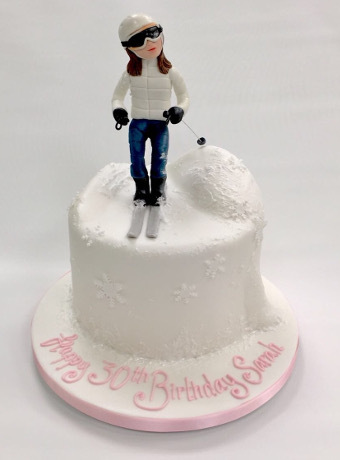 At Cakes by Robin we love to make show-stopping cakes with that extra special personal touch. 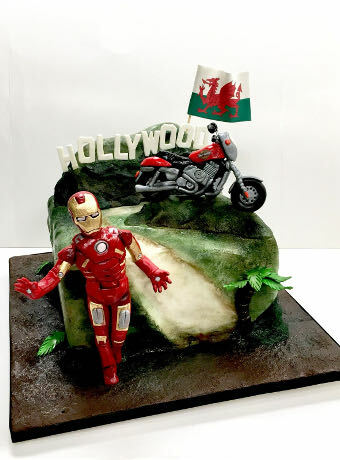 Favourite sports and pastimes can be spectacularly brought to life in cake form by our passionate cake creators. We understand why people have a passion or interest in a particular hobby (we’re sure you’ve guessed our passion is for cakes!). Is your birthday boy or girl sports mad? 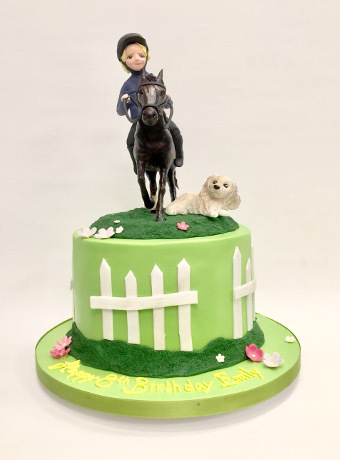 We make cakes for horse riders, swimmers, gym enthusiasts, footballers, golfers, cyclists and many other favourite sporting quests. Is your special relative passionate about a particular hobby? Perhaps they are a keen gardener or love to read? Or maybe your loved one has several interests that make them truly special individuals? Why not make your loved one’s birthday cake really special to them? 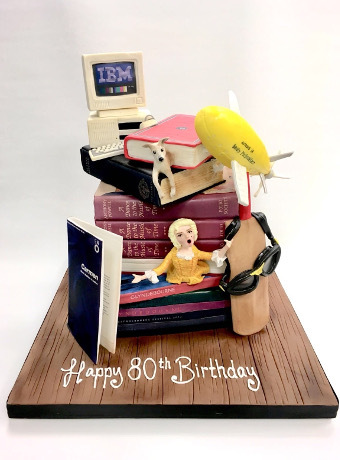 A personalised hobby or interest is a touching ode, in cake form, to everything you love about them. We are passionate about cakes at the Cakes by Robin cake parlour and our favourite cake missions are those with a personal story. 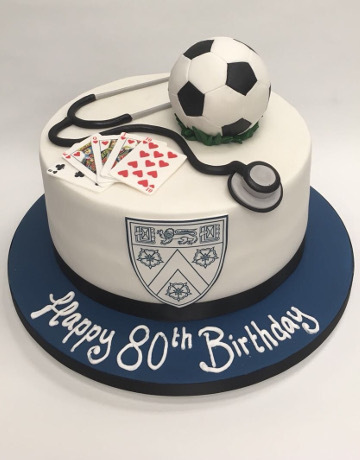 Our hobbies, sports and interest cakes are the perfect way to show how much you care. We think they are the perfect treat for any special occasion. Make your next surprise birthday treat a special one with a pastime cake made by our cake-passionate people. 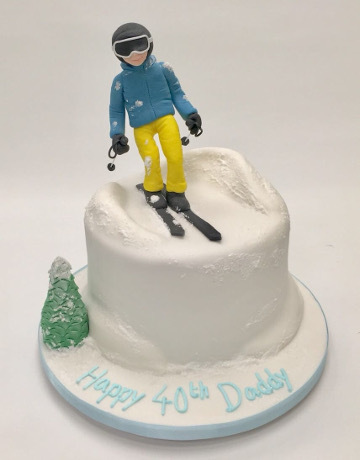 Whatever your loved one’s hobby, interest, favourite sport, or passion, we can sculpt a beautiful cake that represents everything they love about life. Our hobby and interest cakes definitely have the wow-factor, and they taste delicious too. We can spring a surprise inside any cake with our fabulous flavours and fillings from our decadent red velvet cake, to our colourful rainbow sponge. Our spicy carrot cake is yummy or for chocolate lovers, our chocolate fudge cake is moreish and quite simply the best you’ll ever taste (so our clients’ keep telling us)! We can even make your cake gluten-free, so no-one need miss out on the tasty celebration. Bringing dreams to life in cake form is our passion and it’s what we are incredibly good at. 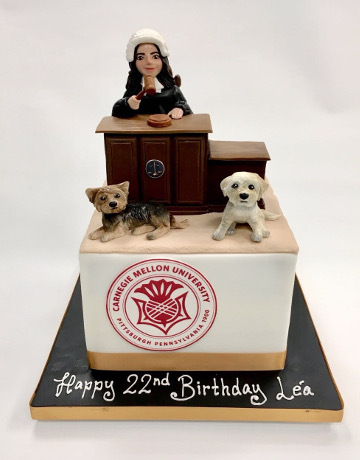 Bespoke and personalised cakes are our specialty. 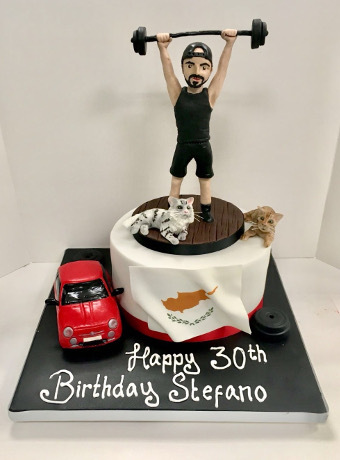 Get in touch with our dedicated cake team now to discuss the fine details of your bespoke hobby cake as a special surprise for your favourite person.